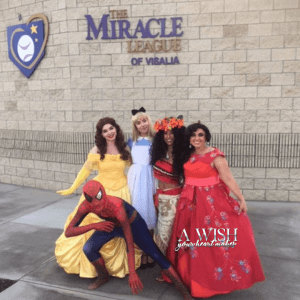 Our Princesses and Heroes attended the Miracle League event in Visalia to kick off the season of baseball that is beginning this spring. Every child involved got to enjoy pizza with their families and they picked up their shirt for their baseball team. We were so excited to be their watching the excitement on everyone’s faces. Our Princess and heroes were there to celebrate and to socialize with all the talented players! 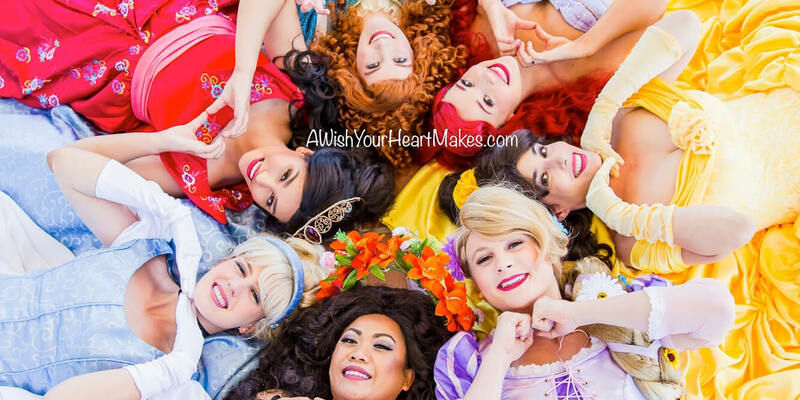 All the children were thrilled to meet their favorite princesses and heroes and they loved getting to spread the fun and joy! 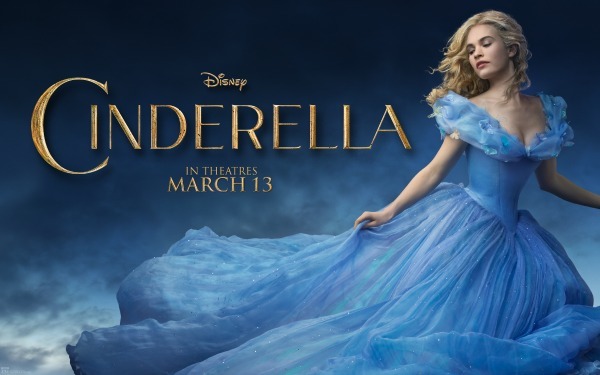 One person even danced with all the princesses and practiced some tricks with our heroes. There were lots of beautiful portraits and a wide variety of people! Our characters were so happy to meet people of all ages! They can’t wait to see how the rest of the season goes! 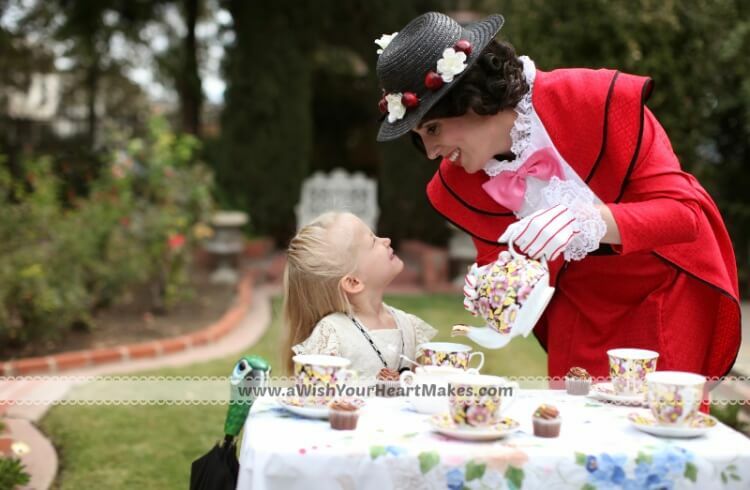 A Wish Your Heart Makes goes above and beyond to be involved in the community!